Congratulations to Nicholas Quennell, FASLA, on winning the 2016 Bedrock Award for his legacy of great public places and leadership of important civic institutions. 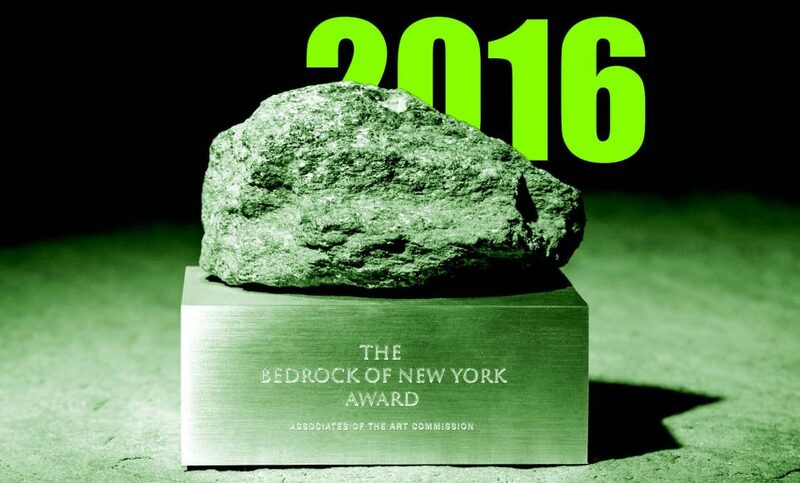 Since 2001, the Associates of the Art Commission have been bestowing the annual award upon an individual or organization that has made notable contributions to the cultural life of New York City. Established in 1913, the Associates of the Art Commission promote design excellence in the public realm by supporting the work of the Public Design Commission of the City of New York. Previous winners include Agnes Gund, Diller Scofidio + Renfro, the Design and Construction Excellence Program, and Warrie Price.